9/1/17 - 10/1/17 ~ . Yesterday we successfully completed the Personality development session - 06 at Chinthal Basthi government high school, khairatabad. - Our session started with New Volunteers introduction and Stories. - After that Our volunteer Chakry Sang the patriotic song "రివ్వున ఎగిరే జెండా" end explained the theme of the song, then children all together sang the song. 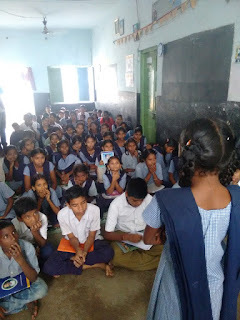 - Next we started our main session ఒత్తులు in Telugu language ,We explained different types with examples, Given few examples and children practiced those in the session. 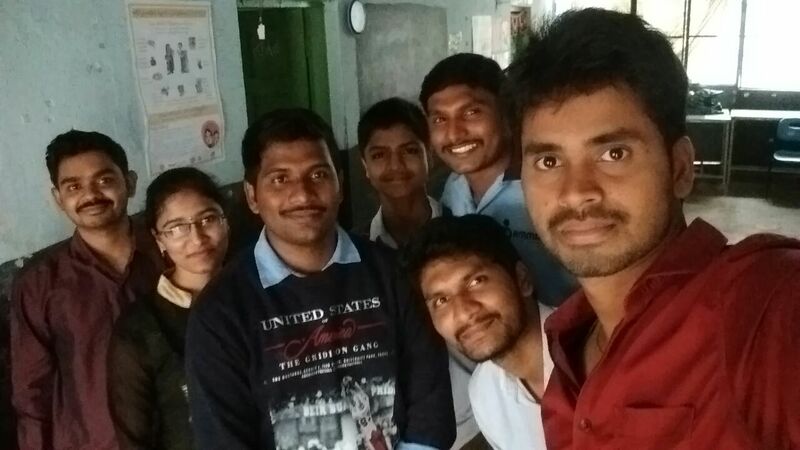 - At the end of the session we conducted small test on ఒత్తులు with song and Story..
Great support from our volunteers Ramesh, Madhan, Mani kumar,Meena ,Ramesh Mani's friend they did good job..
Friends you can also join and share your knowledge in this activity, every saturday we are conducting sessions at khairatabad,Little stars are waiting for you , come and join your hands. The previous session recap has been done by students. Volunteer explained story about determination to the students. Poems sang by students and explained meaning.students actively came forward for this activity. 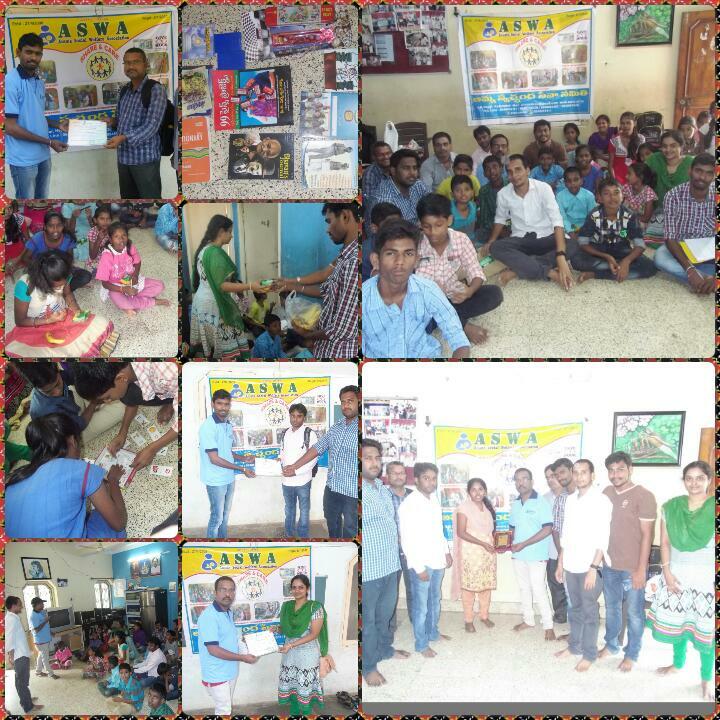 We have given note books to 70 students, students can use this note book to note down aswa activities. We have divided students into 3 separate rooms class wise. Explained guninthalu and examples . Students have been written few guninthalu on board and after some practice we have conducted word game on guninathalu. We have given assignment to the next week.and assigned one leader from each class to complete that. Vikas secondary team successfully completed Personality development session no-4 at Chintal Basti Govt School, Khairatabad yesterday i.e 22/07/2017. Explained importance of trees with song by chakri with meaning. After that another NGO team taken 30 mins session on motivational stories,we explained our activities to them and given our 9th anniversary booklet, invited them to our events. Importance of study explained with poem and description. Collected students details (name,goal,hobbies) will use this maintain attendance now onwards. We have called 2 students ,one student read and one will be write. on behalf of this explained importance of writing with correct words. Then we have given papers to write Telugu aksharamala on paper and explained where the students actually do mistakes. Divided students into teams Conducted games on sarala padalu this activity given curiosity to children to write Telugu on board ,after school timings also students asked conduct one more round ,students enjoyed this word game. Thanks to chakri have put so much effort to came up with nice game on Telugu words. 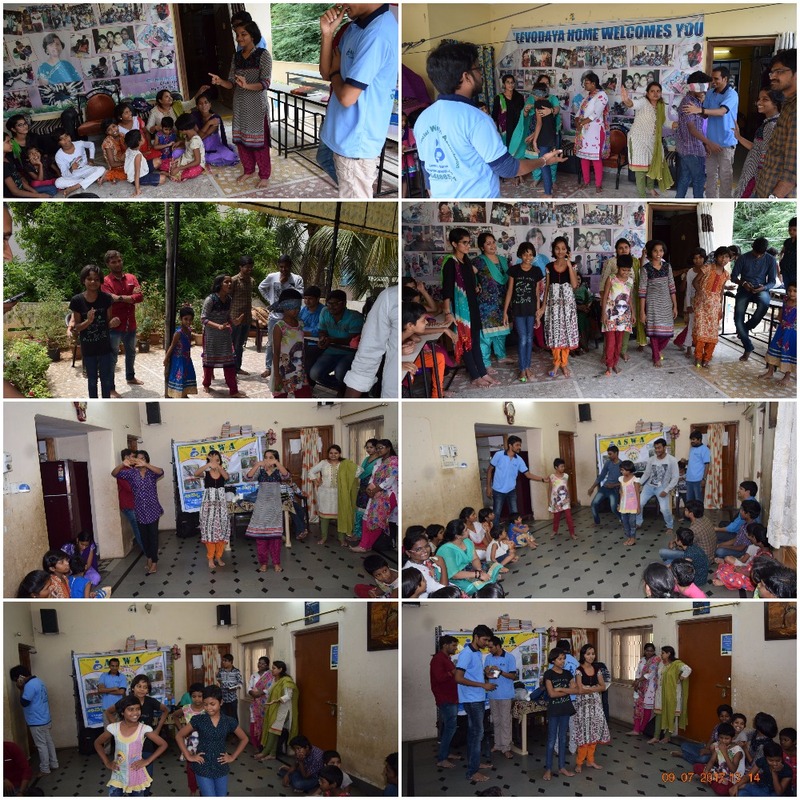 Volunteers conducted the session was very interactive and engaging kudos to all. We successfully completed Vikas secondary personality development session no 3 at Chintal basti govt school on last Saturday(01/07/2017). -We started session with beautiful poems, inspirational words and stories,students actively participated. -We divided all the students as different sessions and given last week Telugu writing test corrected papers and explained where they are doing mistakes and given some tips how to improve their Telugu words writing. - Our secretary kilaru srinivas addressed his motivational words to students. Last Saturday (24/06/2017) we conducted Vikas personality development session -2 at Chinthal basthi government high school. Then we started our session with delightful Slokam by Madhusudhan, he nicely explained education importance in our life . Jayanti told motivational real life stories, those are inspiring and amazing childrens enjoyed. తరగతి గదుల నుంచే దేశం నిర్మాణం మొదలు. Last Saturday i.e 17-06-2017 we have successfully completed our first regular weekly session for the year 2017-18 at Chintalbasti school. Please support us with your valuable suggestions and participation. Please come , do participate and share your knowledge with little stars ,we are conducting our sessions on every Saturday. With all your support last Sunday 24.09.2017 we have successfully completed visit in Lalana foundation, Nagol, Hyderabad. 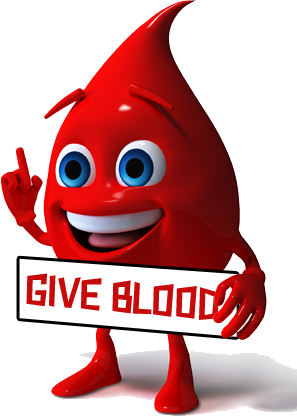 Total Volunteers participated = 10 Members . The home has 33 kids. 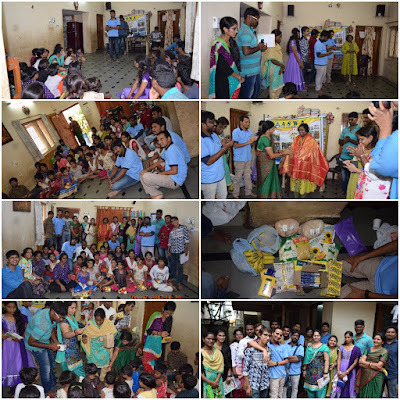 with all your support Today we have successfully completed visit in Jeevonadaya Home for Children's , Mothinagar , Hyderabad. Total Volunteers participated = 20 Members . Given groceries, Chocolate Packets, Forties and Bananas etc.... to the home..